It’s critically important to be aware of any changes in health care policy, especially if the changes in your medical care plan change your coverage options, cost of coverage, or current medical provider. At Laurel Insurance Partners, we’re dedicated to providing you with accurate and up-to-date information about the dynamic health care and medical insurance industry here in America. 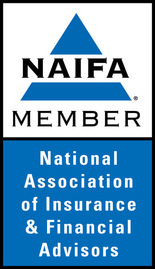 We also offer comprehensive life insurance services for people of all life insurance needs, as well as fixed annuity services for those nearing retirement age who are looking to stabilize their income from investments to plan for the rest of their financial future. Today’s post is dedicated to the awareness of changes in Medigap coverage and Medigap policy, regarding the discontinuation of Medigap Plan F. Read below to discover why this is important or how it may affect your health insurance situation and your plans going forward with our medicare supplement plans here at Laurel Insurance Partners. Let’s take a quick look at some of these changes. Though the law that passed and went into effect happened over two years ago, you should still be aware of this new law if you already have a Medigap Plan F or are considering getting a Medigap Plan F. Though there are many sections of the Medicare Access and CHIP Reauthorization Act of 2015 that we recommend you become familiar with (see here), section 401 of the new law is the most important part for you to know and understand. Essentially, what section 401 of the Medicare Access and CHIP Reauthorization Act of 2015 means is that the federal government is no longer allowing newly-eligible beneficiaries to obtain a Medigap policy that covers the Part B (the Medical part of Medicare) deductible, which was $147/year back in 2015. So, Plan F will no longer be available starting on January 1, 2020. Like many policy and health care changes, this passing will have a positive effect, a negative effect, and a neutral effect on certain people – how it affects you depends on your Medicare and Medigap situation(s). The good news is if you already have Plan F, you can actually keep it and you will not be forced to move to another type of plan because this new law passing only affects newly-eligible Medicare beneficiaries. Unfortunately, the bad news is that the Plan F premium rates will be increasing at a higher rate than the other types of plans that are not impacted. Each plan receives an individual rating based on the costs, such as claims processed, for that particular plan. 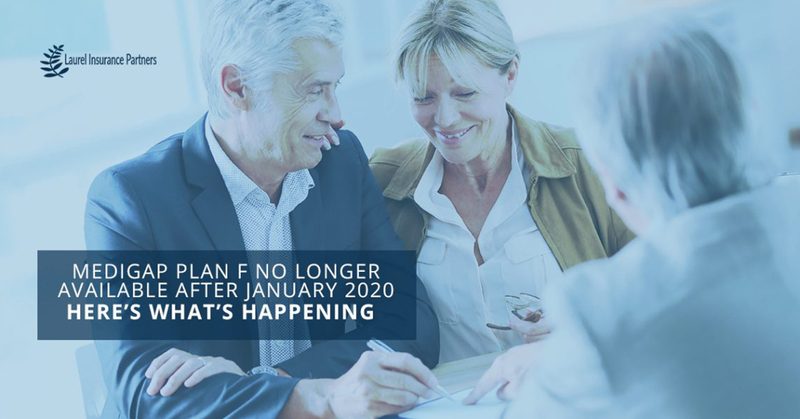 So when Plan F is no longer accepting new applicants as of January 1st of 2020, those with Plan F will begin to age more so than people on other plans, which in turn drives up the higher proportionate claims cost and overall premium costs for Plan F.
If you’re looking for a good alternative to Plan F, Medigap Plan G might be the right insurance solution for you. Medigap Plan G has lower premium rates than Plan F, and also provides all of the same great coverage that you get with Plan F except for the $147 Part B deductible. With the exception of the Part B deductible, Plan G is a reasonable medical insurance option that could save you an average of $20-$100+ per month when compared to Plan F.
Before you officially change anything regarding your Medicare supplement plans or general Medicare enrollment, or even anything related to our insurance services, we strongly recommend getting in touch with us to get a full understanding of what these changes mean and how they might impact your medical insurance coverage situation. Contact Laurel Insurance Partners today to get a sense of mind and get back to the important things in your life.